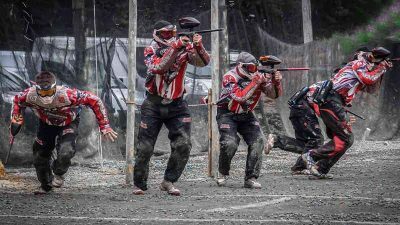 These men take their paintballs seriously. From the Freegun PRO TEAM. My wife took this shot of an elk cow nursing her calf in our lower pasture, fifty yards from our house. Here’s a list of fertility kits that have special lenses that allow you to see your or your partner’s sperm swim with the help of your hand and a phone: From Yo. And soon to be released from Tenga.